Welcome to January 2017! We hope you had a memorable Christmas and New Year holiday. 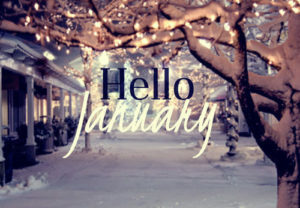 With a new year in full swing, it is a time for resolutions, a fresh start, and new opportunities. With the hustle and bustle of the holiday season ending, the Puyallup community has events to keep you busy and entertained. Are you looking to update your home this year? Whether you are looking to sell your home or just want to improve the ambiance, remodeling can seem tedious and overwhelming. If you are curious how to get started, the Washington State Fair is hosting a remodeling fair this weekend. 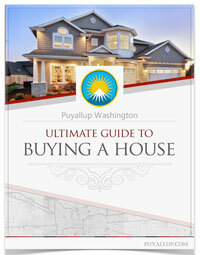 Check out the Puyallup Home and Remodeling show this Friday and Saturday 10am-7pm, and Sunday from 10am-5pm. If you are looking for a new place to workout and fitness is one of you New Year goals, you should check out Vie Athletics in downtown Puyallup. A gym focused on women and run by women; this has become a popular place to break a sweat. Check out their website to see what workouts look like and how to get involved. The Puyallup Public Library is hosting events this week for younger ages. Check out their calendar to see if any events interest you! This week events are best suited for those eight years old and younger. Many after Christmas sales are taking place right now. Want to spend your gift cards or holiday cash? Check out the discounts at the South Hill Mall, Watson’s Greenhouse, and Sunrise Village. You’re sure to find some great deals! If you are feeling like painting and drinking wine during the weeknights, Pinot’s Palette is hosting a few different events this week. Sip some yummy wine and create a piece of art– sounds like a fun and relaxing evening to me! The Wedding Expo is at the Tacoma Dome this weekend. If you or someone you know got engaged over the romantic holiday season, this is a perfect event to check out different vendors and get inspired for your big day! There will also be a gown sale; you might be saying yes to the dress. This event is taking place Saturday: 9:30 am to 4 pm and Sunday: 10:30 am to 4 pm. With the cold weather, ice, and bits of snow you might want to check out some indoor fun this week. For family or friend fun, why not go rollerblading at Tiffany’s Skating Rink, or test your bowling skills at the Daffodil Bowl. These are two great ways to get active while staying warm! If you are looking for something more low-key, the movies are always a great option! Have you seen the new Star Wars yet? It’s going to be a chilly week! Bundle up and stay warm out there. 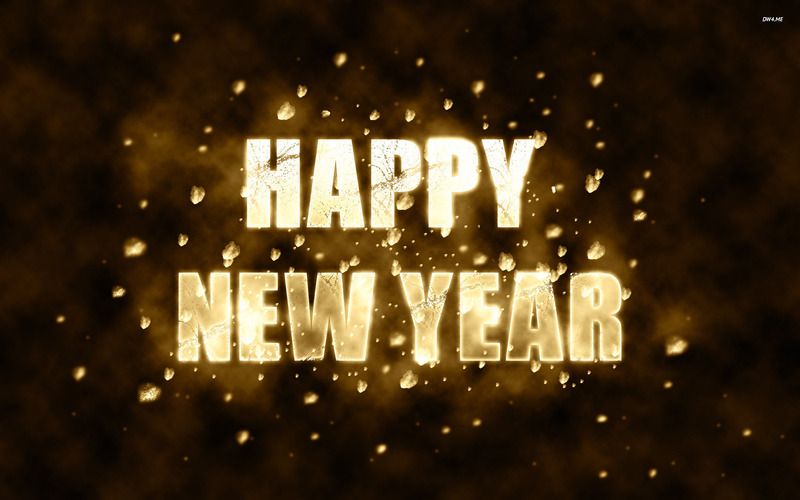 With Puyallup students and staff back in school, we hope you have a terrific New Year! 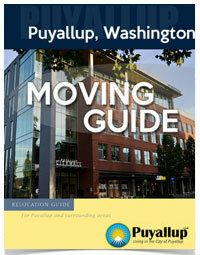 That’s all for events in Puyallup this week, check in next week to see what’s on. Follow us on Twitter to stay up to date on community happenings.